We’ve been hard at work continuously improving your online experience at russellhendrix.com. 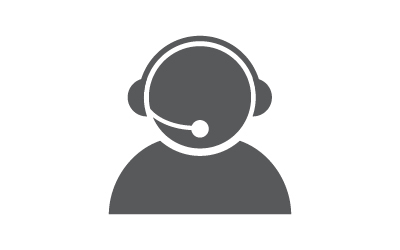 The latest updates are aimed at integrating our customers accounts to ensure your information and preferences are easily available whether you walk into a showroom, chat with your rep, call customer service, or login online. Don't have an account online? Setting one up is easy. Consistant pricing on all platforms. 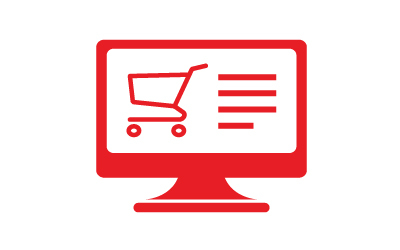 Your online account will now be linked with our accounting software to ensure the pricing you see online is accurate and reflects your pricing level. The website will look at your Russell Hendrix ID and pull all data associated with your account automatically. 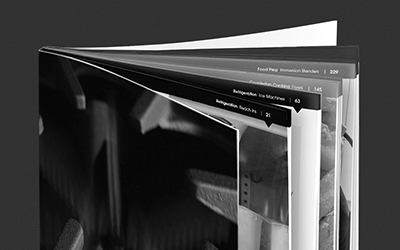 No need to call to check on an invoice, it’s all just a click away. 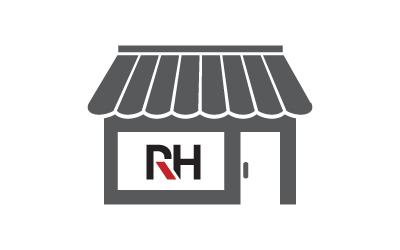 View previous online orders as well as orders made in- store or through your RH Sales Rep.
View and reprint all past invoices from our database, right on the Customer Web Portal. Create sub-users under your account for your employees. 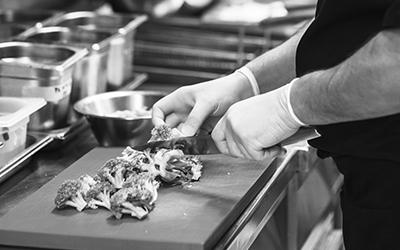 They can place orders, and you’ll still be in the loop. All previously ordered products will populate this list automatically. Items can be added or removed as your needs/preferences change. Check a past Russell Hendrix invoice. You’ll see your ID above your name in the “Sold To” section. Head to russellhendrix.com/account and click the NEW CUSTOMER button. 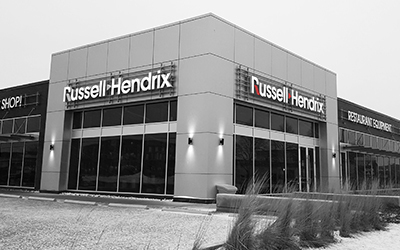 Check the “Does your company/ organization have an account with Russell Hendrix?” box and enter your ID. Your online account will then be linked with our accounting software. 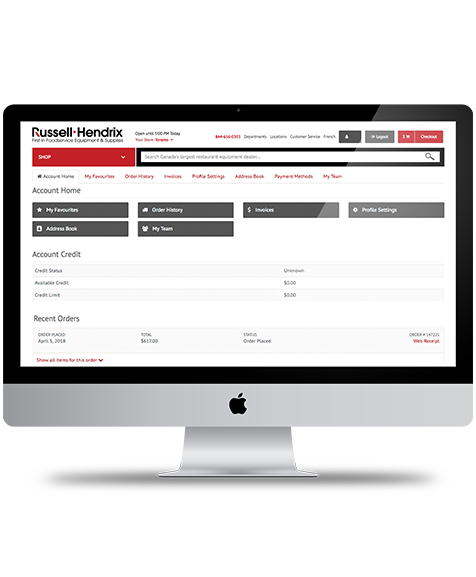 The website will look at your Russell Hendrix ID and pull all accounting data associated with your account automatically. No need to call to check on an invoice, provide a new credit card, or reorder your common items. Everything is available and displayed to you when you login.